Visit M22 Glen Arbor in the heart of the Crystal River Outfitters Recreational District, open year-round! 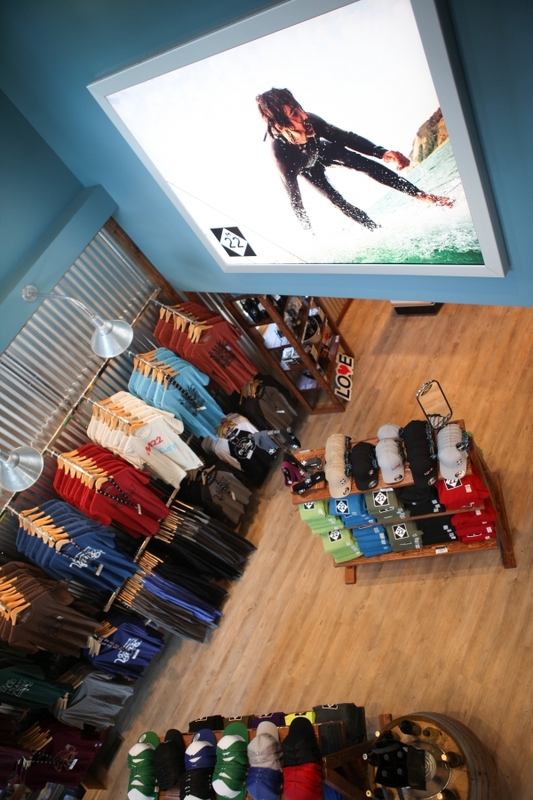 M22 Glen Arbor features the full line of M22 & LOVE MICHIGAN t-shirts, hats, stickers, hoodies and accessories, as well as outdoor brands including Yeti and Sun Bum. 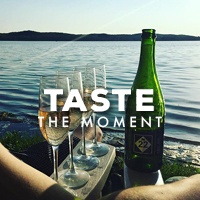 The shop also stocks 13 M22 wines and a hard cider, all specially developed for M22 by Black Star Farms. 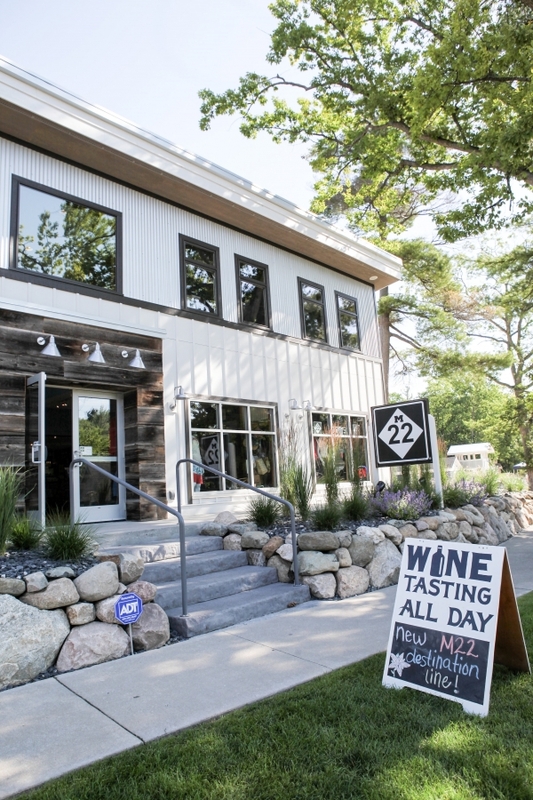 Enjoy a great chat and sample these delicious wines at the casual, laid-back tasting bar, located inside M22 Glen Arbor.